My first Valkyria Chronicles was from the anime I enjoyed watching a few years ago. I soon discovered that there was a video game based on the franchise that I wasn’t able to check out til late last year. The tactical role-playing game originally released on the PS3 way back in 2008. It was developed and published by Sega and got a PC port in late 2014 that I picked it up a few weeks ago via Steam. I’ve been distracted with school and work and wasn’t able to share this earlier but I spent a big chunk of my Christmas and New Years break playing Valkyria Chronicles. Check out the intro and prologue below. I also recorded the ending (with obvious spoilers). 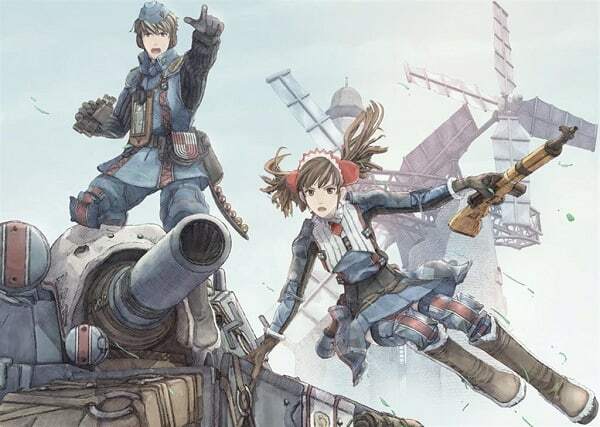 I really enjoyed playing Valkyria Chronicles and look forward to being able to check out more game sin the series. Have you played Valkyria Chronicles or like similar games? Leave a comment below or tweet me @Jamaipanese and subscribe to my Youtube Channel.